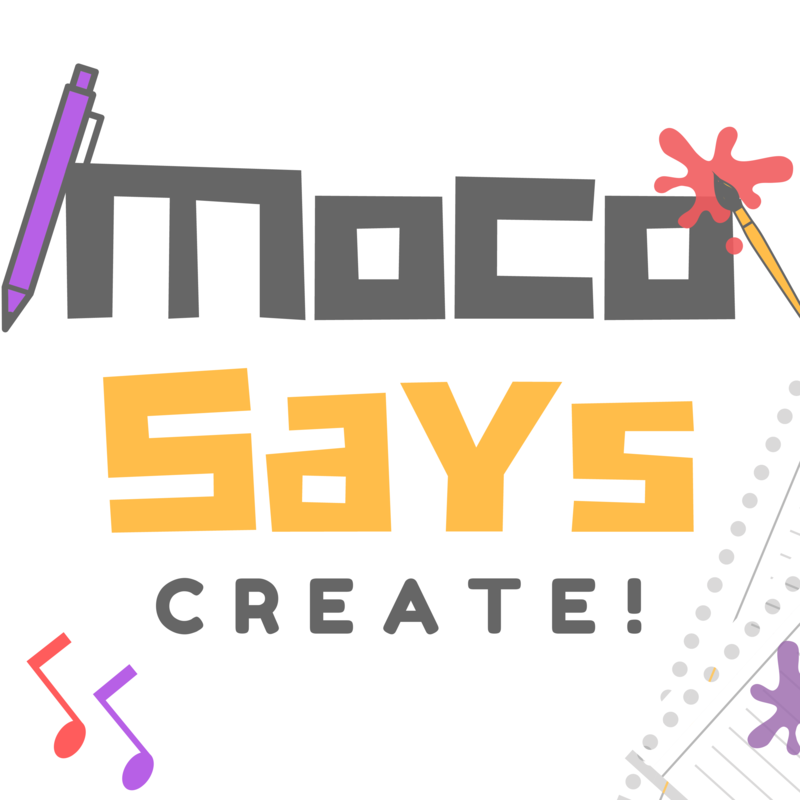 Moco Says Create – Creating is hard, get inspired and learn with us! 8. Setting Up Goals & Knocking ‘Em Down! It's important to set goals if you want to grow as a creator. Setting small, large, soon, and far out goals will keep you consistently creating. Come along and learn with us about what types of goals you can set and how you can remind yourself to keep the goals on track. It's all about setting 'em up and knocking 'em down! Creating isn't always easy. The struggles of life can make it hard to keep up with your favorite artform. We share some of our recent struggles and provide helpful tips for getting your creative output back on track! Speaking confidently about your craft can be daunting. There’s nothing worse than being asked about your writing or heaven forbid a coworker asks what your paintings look like. It sounds so trite and simple, but it’s difficult to sound confident, but not prideful and knowledgeable and not stupid. very artist worth their salt develops their own unique "voice" or "style." We're here to help you find your inner uniqueness! The thing that makes your art, well... your art. Now with 50% more alliteration! Falling down the rabbit hole of research can cause your creative projects to flounder. It's important to keep making things and not become bogged down with endless research. Having a steady creative output can be difficult when you have all of those other pesky parts of life getting in the way.